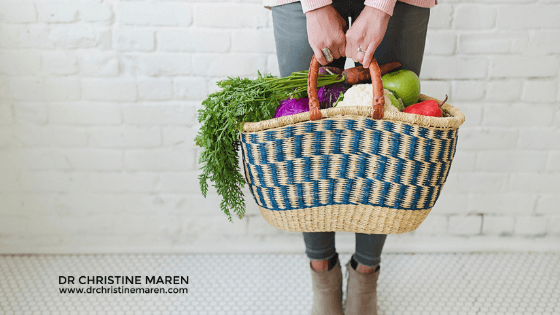 What is functional medicine… and why do I love it so much? Many of you have heard me talk fervently about functional medicine. If you get me started, it’s quite obvious that I’ve found my calling in life. But a lot of you are still asking, what is functional medicine? Let me first explain my path. On an integrative medicine rotation at the University of Arizona Center for Integrative Medicine, Dr. Randy Horwitz told me “Before you can be incredible, you have to be credible.” That sums it up. I didn’t go to medical school with the intention of practicing conventional medicine. I wanted to practice holistic health, and I needed a solid foundation. I chose osteopathic medical school on the advice of a naturopathic doctor. And osteopathy was a good choice for me. I enjoyed medical school. I loved learning and felt inspired. What I loved about my D.O. training is the underlying philosophy that the body has an ability to heal itself. At the time residency applications came along, the passion was still there. I got into the residency of my choice. It was a well-respected program with excellent staff physicians, a competitive bunch of young residents, and opportunities for procedures that I wouldn’t have had elsewhere. I still believe that. But I can’t say that practicing conventional medicine was easy for me. It just went against my grain. I was asking patients to take things I would never take myself. I asked why too much… why does everyone seem to need their gallbladder out? Why do so many people have thyroid disease? Why do all these apparently healthy young women struggle with infertility? Most of the time there were no real answers, and nobody seemed to be getting any better with polypharmacy. I also ran late and needed a lot more time with my patients to help them make any effective change. Then I was introduced to functional medicine. I found an entire tribe of people who were asking the same questions. We were all connected by our own personal stories. Like me, these practitioners turned to functional medicine because that is where they found real answers to their own health problems. Why do people get disease? Why are some people more susceptible than others? It’s an attempt to understand what symptoms mean, rather than cover them up with medications. It’s a proactive approach to achieving optimal wellness and preventing future disease. The emphasis is on homeostasis and health – rather than disease and diagnosis. At the same time, it’s not hocus pocus. It’s a science-based approach to systems biology. And it makes good sense. I’m just happy to have found my place in medicine. I can’t tell you how good it feels to find the tools I was looking for after all of that hard work. I'm Dr. Christine Maren, a board-certified functional medicine physician and mother of three. I advocate for real food, healthy living, and clean beauty. I think physicians should be role models when it comes to nutrition and healthy living. This is where I share that passion. Thanks for joining me! Sign up below for instant access to my FREE ebook "12 Ways To Detox Your Home" and discover the tools and resources I use in my own home. 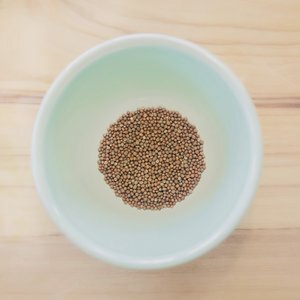 Get access to trusted brands and browse my personal recommendations - everything from basic daily support to hormone and gut health. Ditch the toxic skin care and switch to an alternative that is safe - without sacrificing performance. 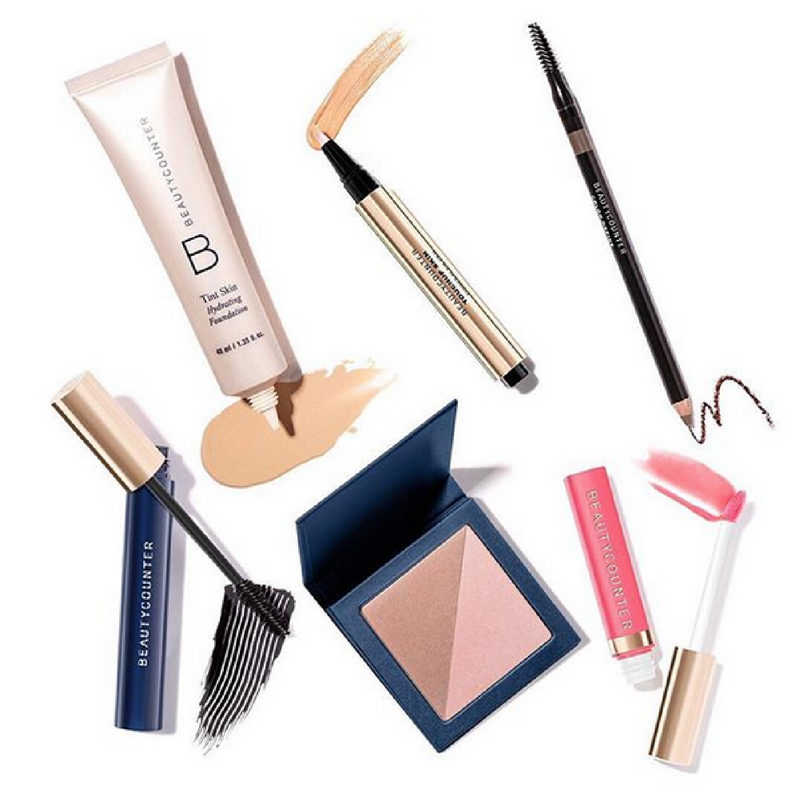 Read more about my personal favorites from Beautycounter here. 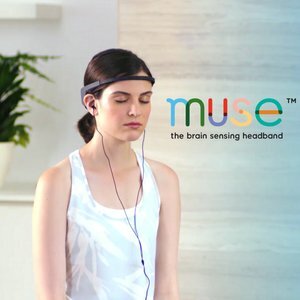 Get 15% off the Muse meditation headband! This is my nightly ritual for developing and maintaining a meditation practice.